The Philippines is known for its water resource – seas that are abundant with fish and other marine ecosystems, rivers and lakes that host freshwater flora and fauna, and springs that are considered to be one of the cleanest. However, there are communities that still do not have access to water. For generations, upland communities have lived lives that required them to wake up early to draw water from distant sources; a life where children would spend more time drawing water for household use than playing outdoors; a life where mothers juggle between providing water for their families and finding the time to care and nurture. The interiors of the Agos ram pump show that it is made of materials that are easily accessible at a local hardware store. The pump was designed in such a way that once turned over to the villagers, they can easily maintain and repair it on their own. In line with its global thrust of returning the same amount of water used in the production of its beverages to nature and communities, Coca-Cola Philippines installed 13 hydraulic ram pumps this September and October through the Coca-Cola Agos Program. In 2015 alone, 1,984 million liters of water have been returned to nature and communities through the project’s water ram pump installations. “We believe that water is an integral resource in ensuring the sustainability of communities. Through the ram pump’s simple and sustainable mechanism, we are able to bring water to people who need it most. More than the water, it is giving these communities a fresh start, an opportunity to create a more sustainable future,” said Diego Granizo, president and general manager of Coca-Cola Philippines. The red tap stand is like an oasis in a desert – a source of refreshment for most villagers that are benefitting from the Agos ram pump. 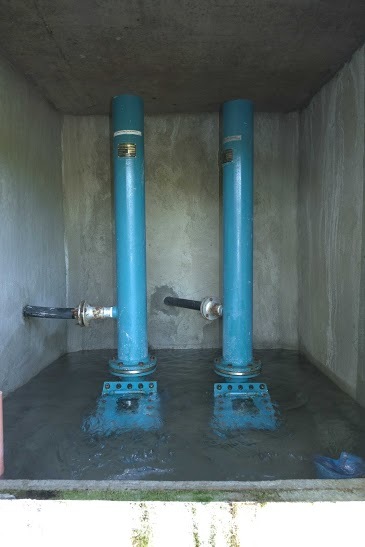 Most villages installed with an Agos ram pump are dotted with the red tap stand where they can draw clean water without having to travel directly to the source. In the last two months, the villages of Ebag in Barugo, Templanza and Luwan in Matalom, all in Leyte, together with the villages of Libtong, Villa Caneja, Cabunga-an, Caray-Caray, and sitios Puro, Mocal Bocal, and Baras, and the village proper of Barangay Catmon in Naval, Biliran will be receiving the Coca-Cola Agos ram pumps. Completing the list of recipients are Sitio Sadsadan in Barangay Balbalan, Sitio Bullalayao in Barangay Pantikian, both in Kalinga Province, and two areas in Barangay Camias, including Sitio Pasbul, and Barangay Inararo in Porac, Pampanga. Residents of a village near Mt. Kanlaon easily get water for their daily use from a common tap stand. 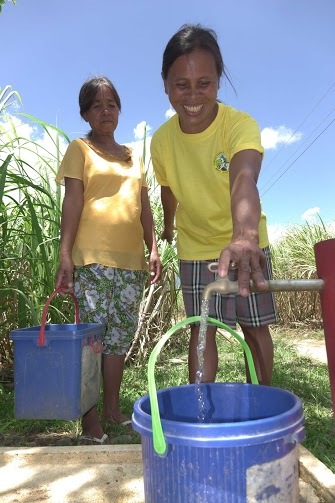 In partnership with the Alternative Indigenous Development Foundation, Inc. (AIDFI), Coca-Cola Philippines has been bringing the ram pump technology to various upland communities who do not have access to water. The ram pump technology allows the elevation of water from a remote source to upland areas without the need for complex machinery and electricity. 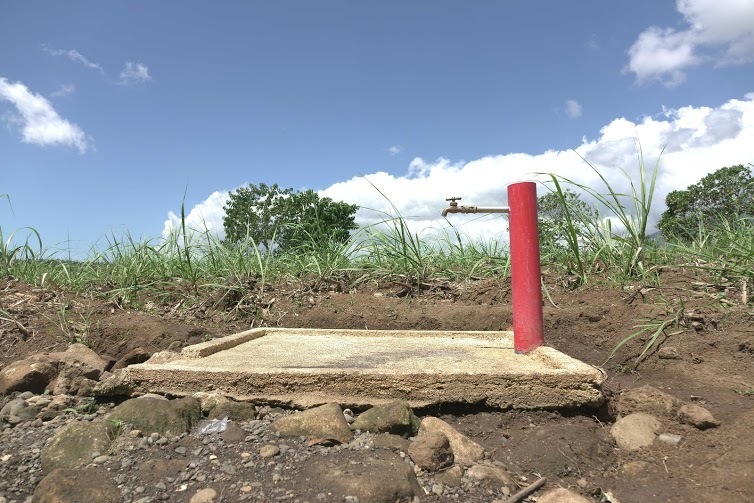 The ram pump used in the Coca-Cola Agos Project relies on gravity-assisted hydraulic force to propel water into reservoirs which brings water to conduits near clustered households.